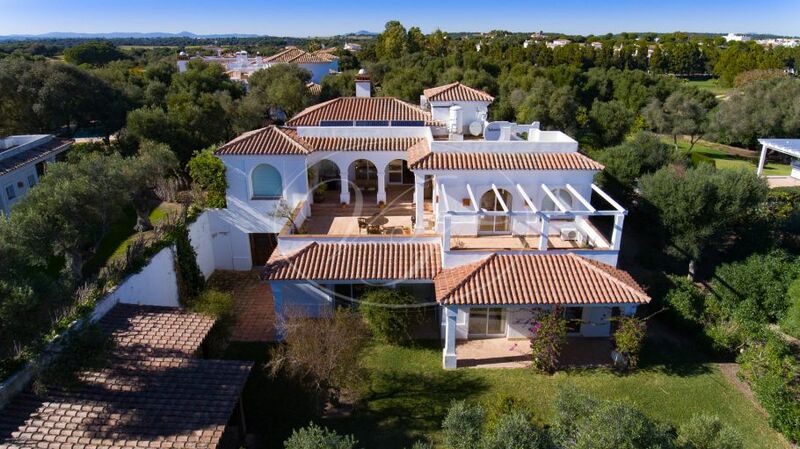 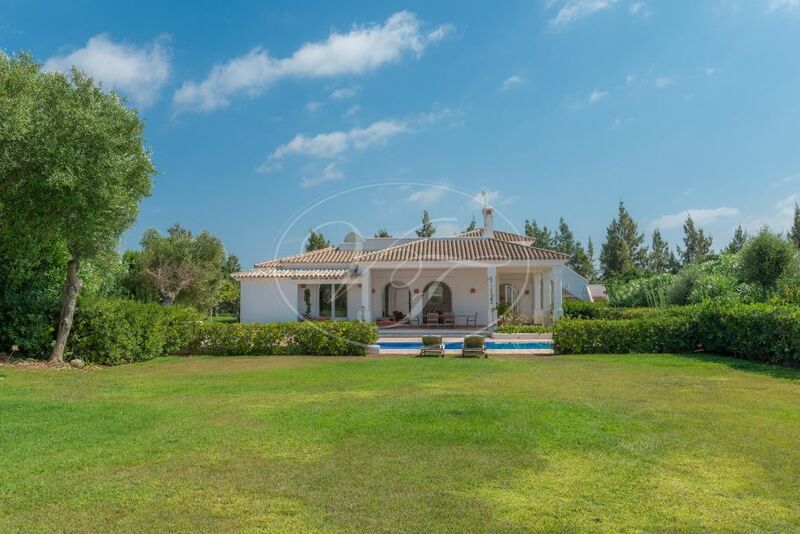 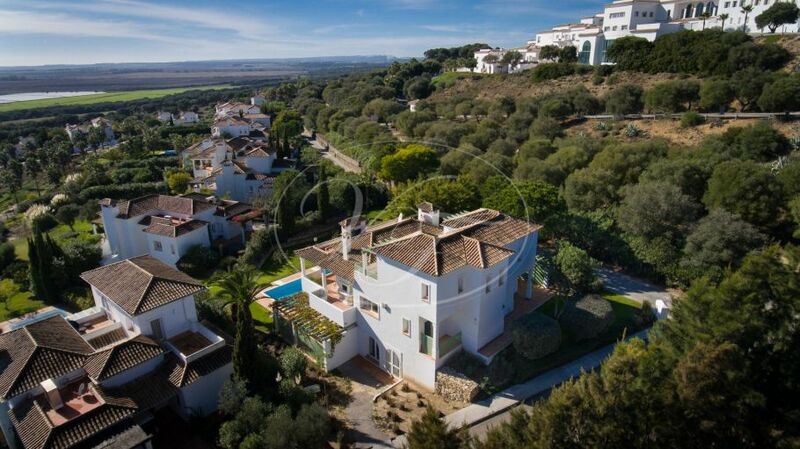 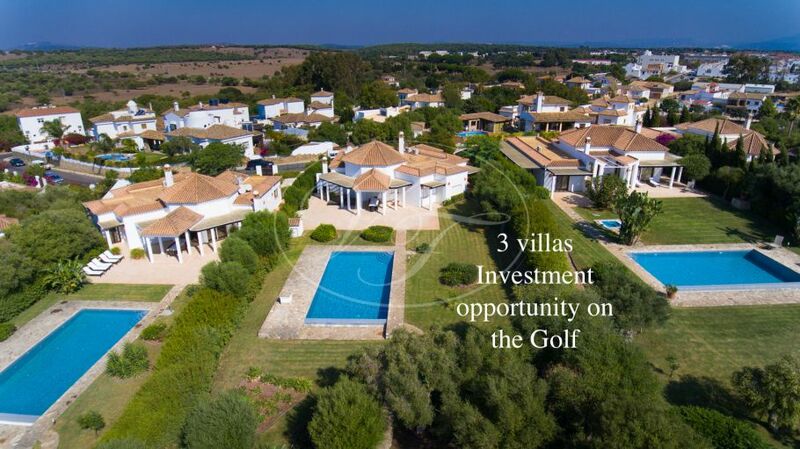 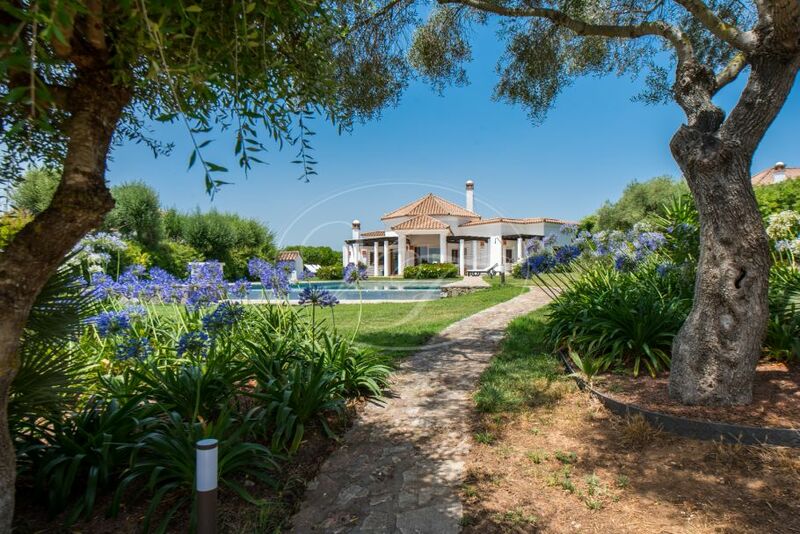 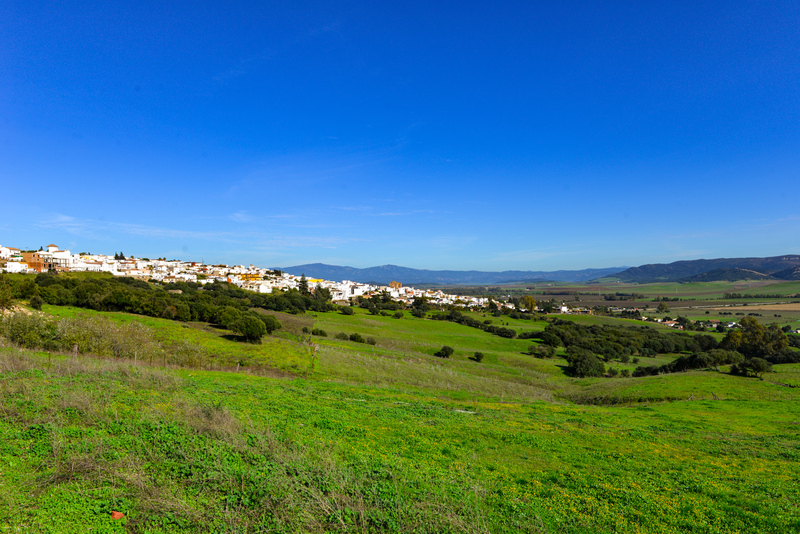 An exclusive selection of luxury villas for sale in Benalup - Casas Viejas, Costa de la Luz. 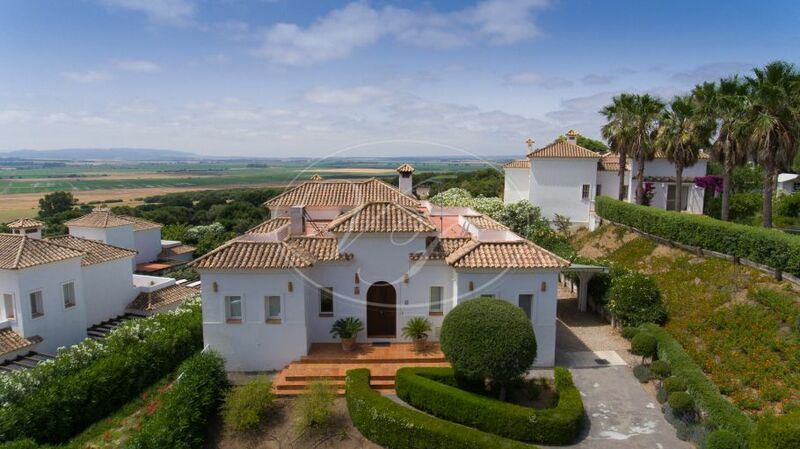 These country properties are conveniently located in the Benalup Golf Resort, offering all the facilities of the 5-star Hotel at only a 20-minute drive from the stunning beaches in the Costa de la Luz. 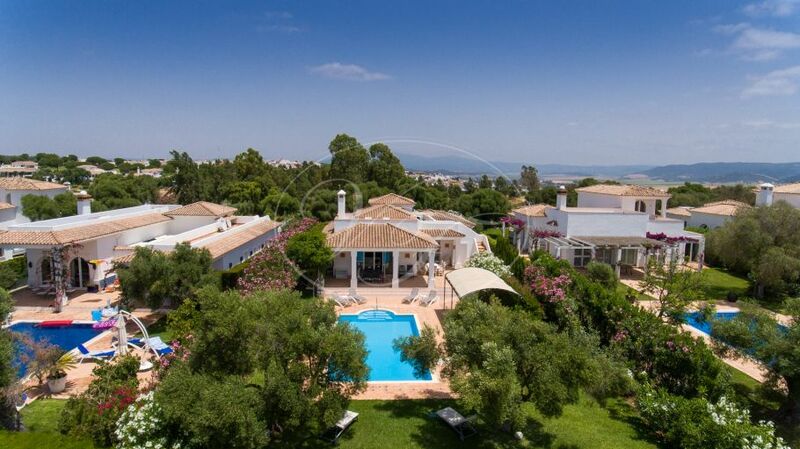 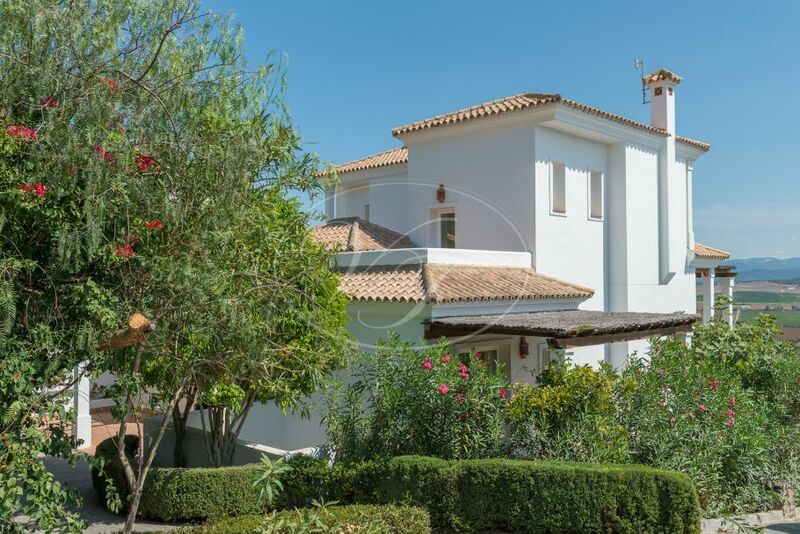 Benalup - Casas Viejas is a typical Andalusian white village where you can enjoy the tranquil and beautiful environment in your comfortable villa with all the Costa de la Luz facilities at a stone’s throw away.